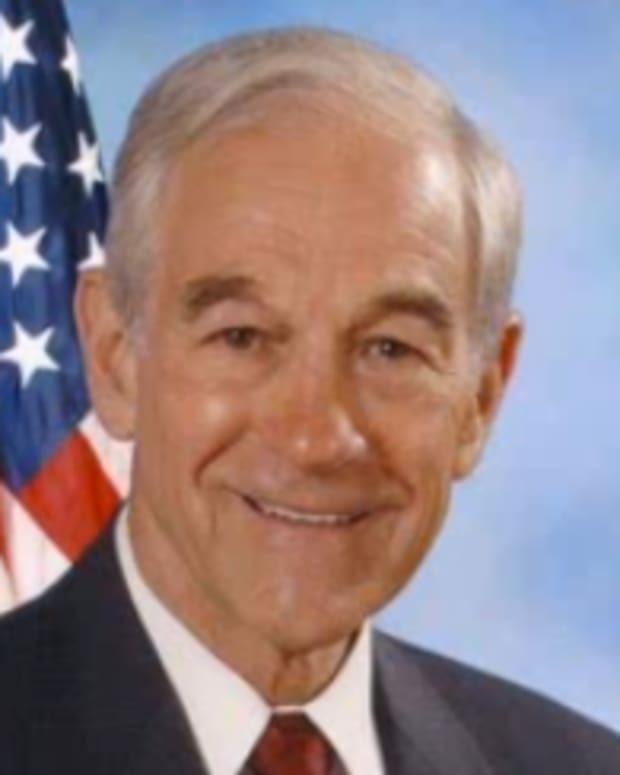 GOP presidential candidate Ron Paul shocked his party (again) on Thursday night&apos;s GOP primary debate on Fox News when he said correctly stated that there was "no U.N. evidence" that Iran is developing a nuclear weapons program and called claims to the contrary "war propaganda" (video below). 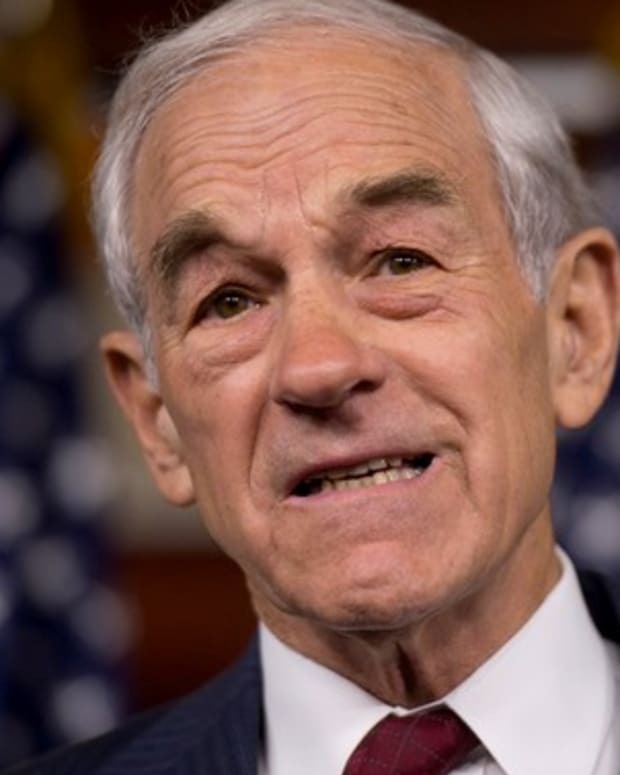 "To me the greatest danger is that we will have a president that will overreact, and we will soon bomb Iran," Paul added. "We ought to really sit back and think, not jump the gun and believe that we are going to be attacked. 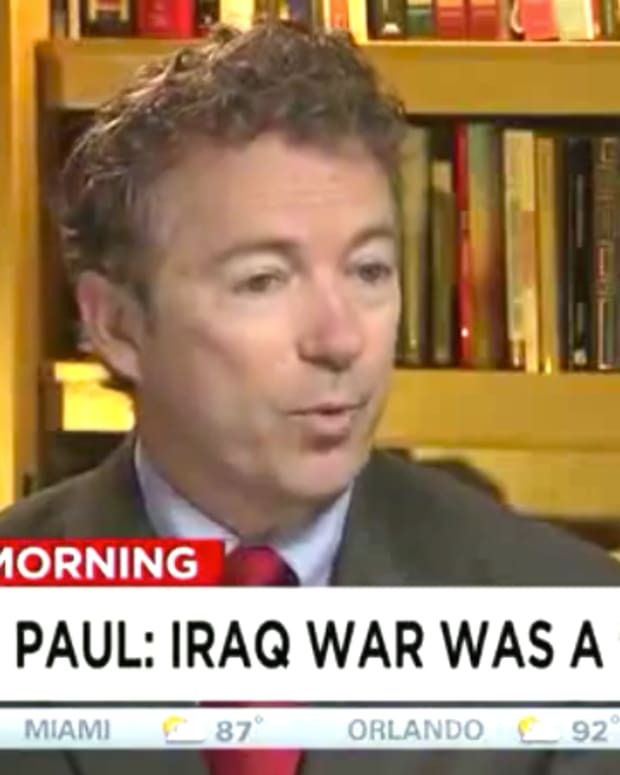 That&apos;s how we got into that useless war in Iraq and lost so much." Paul said it "makes more sense" to directly engage with Iran diplomatically: "We have 12,000 diplomats in our services. We ought to use a little bit of diplomacy once in a while." He also praised President Obama for "wisely backing off on sanctions" against Iran, which he called overreaching. Video: Anti-War Billboard Says "Bomb Iran"